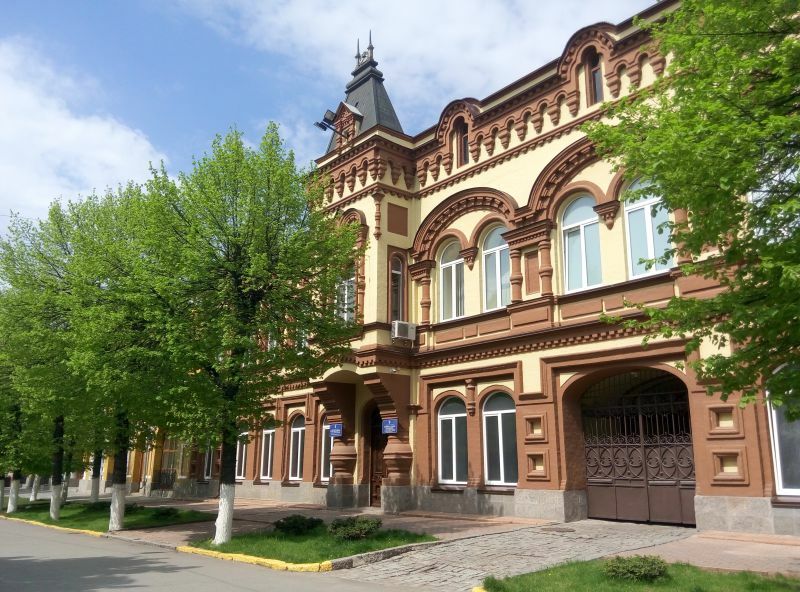 “Ukrainian Athens”, and even “little Paris” – that’s how Kirovograd is called by those who love it. And even if it sounds arrogant, believe me, there are foundations for that! This is the main pedestrian street of the city. The name of the street seems to take us back to the 18th and 19th centuries. Here you will find many buildings of that era. Walking down the street, do not hide the camera, there is something to take pictures of. Here you will find mansions in neoclassic style. And a beautiful mansion with a rich decor and stucco decorations (by the way, there are legends that there are ghosts). And a building that looks like from a fairy tale. Defensive earthen ramparts are what’s left of the fortress that gave rise to Elisavetgrad (the historic name of the city). 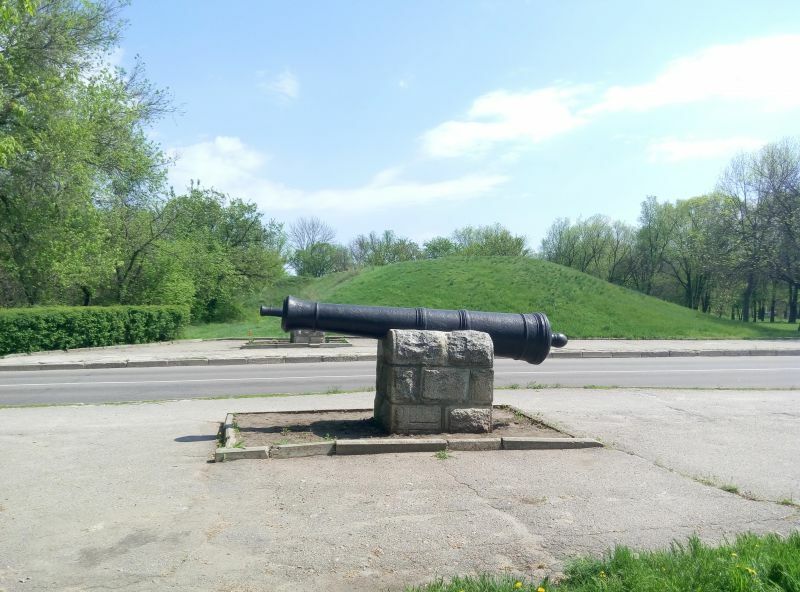 The fortress of St. Elizabeth was built in 1754 and was named after the patron saint of the Russian queen Elizabeth. The structure adequately withstood the defense from the Crimean-Turkish troops. Today it is the only earth fortress preserved in Europe. At the entrance there are cast-iron cannons. The surrounding area is a favorite place for outdoor recreation for the citizens. 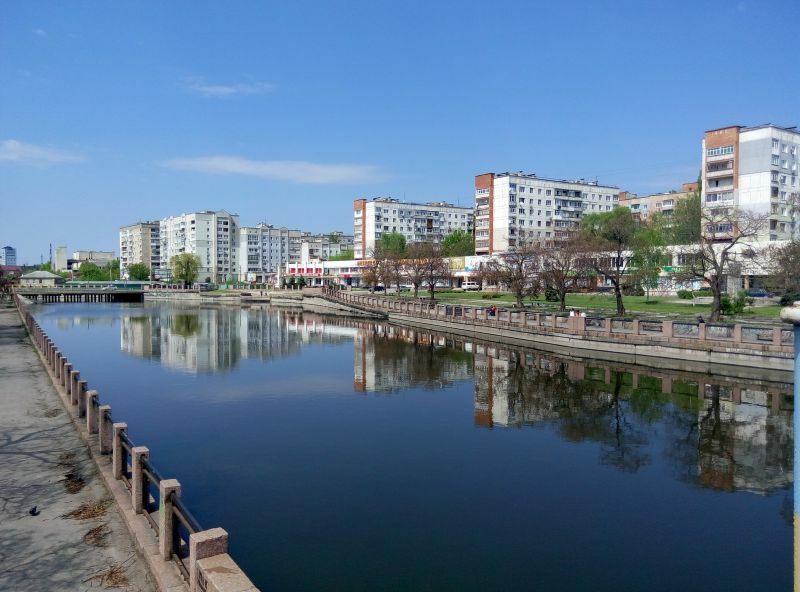 One of the most romantic places in Kirovograd is the quay of the Ingul River. From the bridge from Bolshaya Perspektivnaya street one side offers a wonderful view of the modern building, on the other – on the ancient buildings, the architecture of this place is even compared with Paris. But why should you be surprised? Elisavetgrad was built at the behest of the queen, and it is understandable her desire to follow the French, who have always been trendsetters and set the tone for secular life. You can sit with your chosen one in a cozy public garden, admiring the surface of the river, walk arm-in-arm along the footbridge. 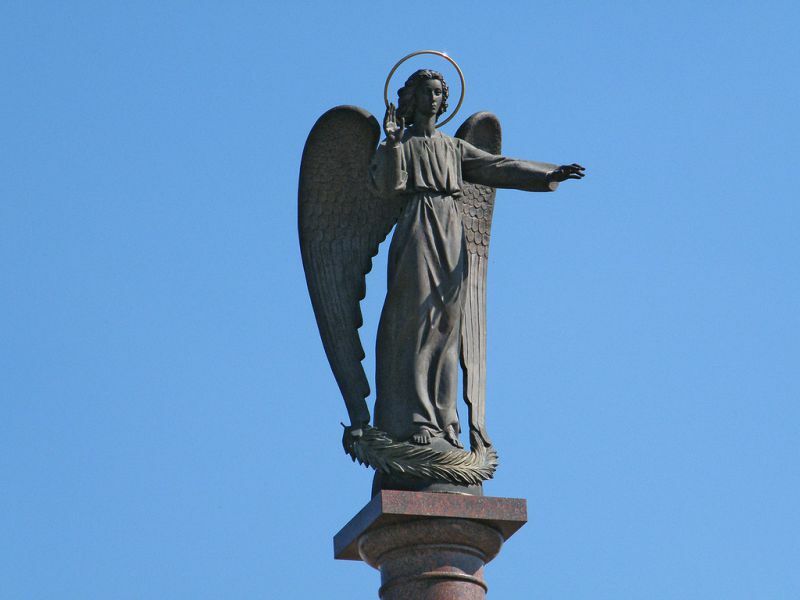 This monument meets and blesses all travelers at the beginning of the Bolshaya Perspektivnaya Street. The sculpture was erected in 2004 in honor of the 2000th anniversary of the Nativity of Christ and the 250th anniversary of Kirovograd. “Save, God, Ukraine,” – is written on the perimeter of the base of the column.